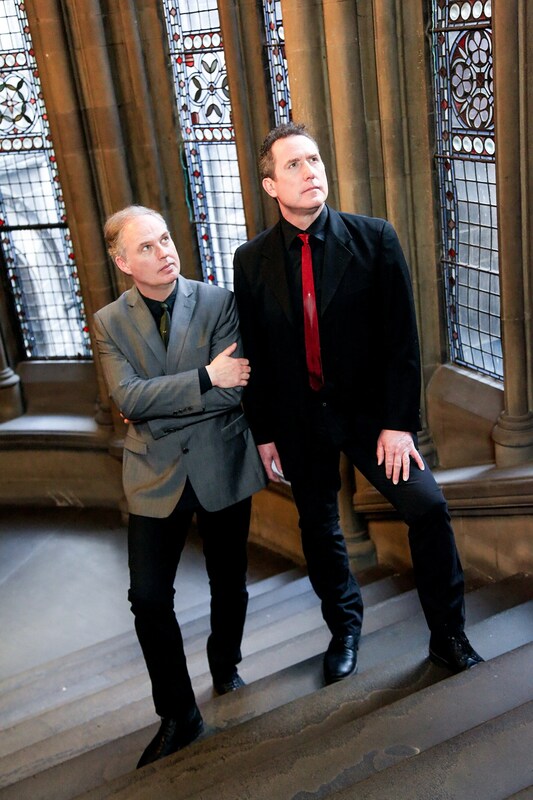 Lets Rock Bristol Coming Soon! 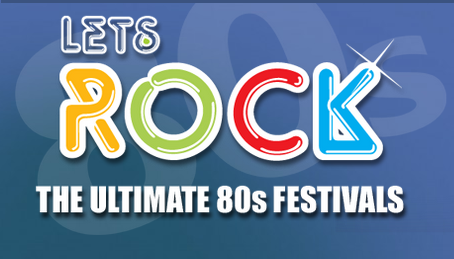 Don’t forget Lets Rock Bristol kicks off at Ashton Court this Friday for a weekend of the very best 80s music (6-8th June). 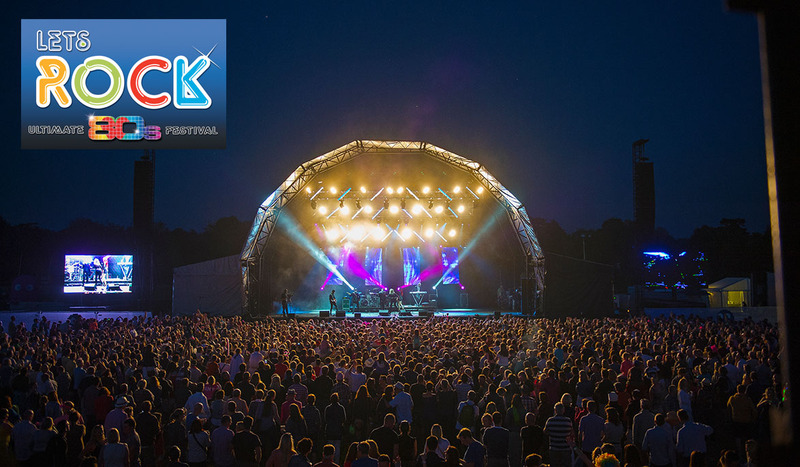 With a fabulous line-up that includes Kim Wilde, Level 42, ABC, Bananarama, Belinda Carlisle, Howard Jones, Heaven 17, Rick Astley, Nik Kershaw, Go West….Plus many many more, you really don’t want to miss out! 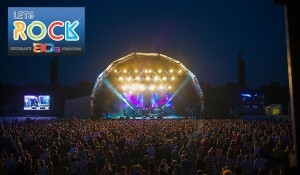 Whatever the weather Lets Rock have it covered with their 4000 capacity Big Top! Echo & The Bunnymen Announce New Dates! 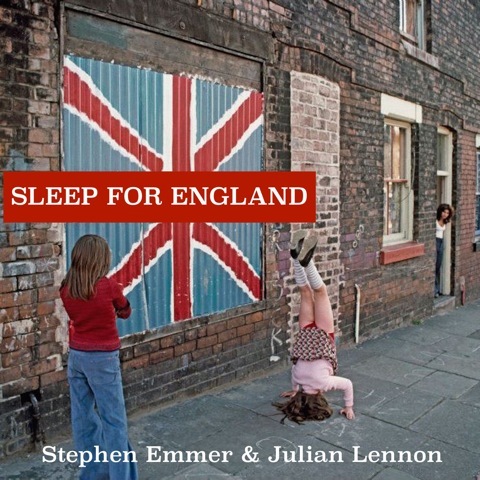 Stephen Emmer & Julian Lennon ‘Sleep For England’ video exclusive!